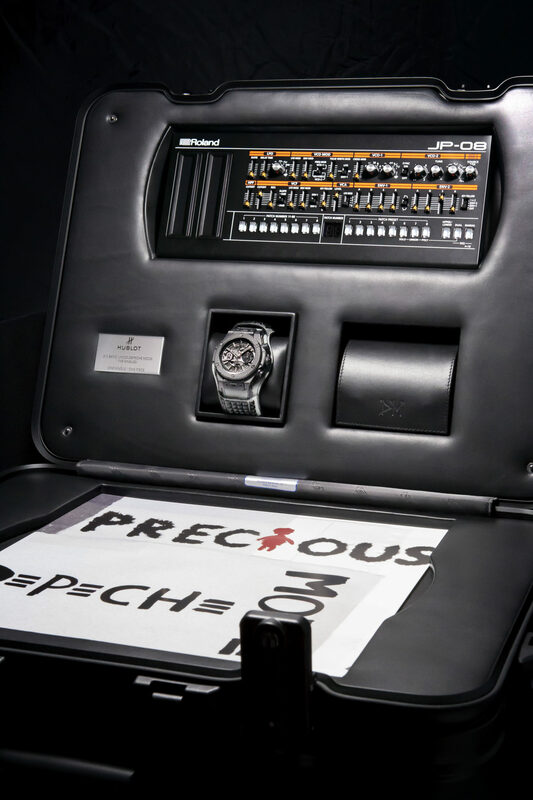 Hublot has announced its latest charitable partnership, releasing 55 rock and roll inspired pieces to benefit the charity Water and continuing its work with rock group Depeche Mode. The charity, based in New York City, is a non-profit organisation whose mission is to bring clean and safe drinking water to people in developing countries worldwide. 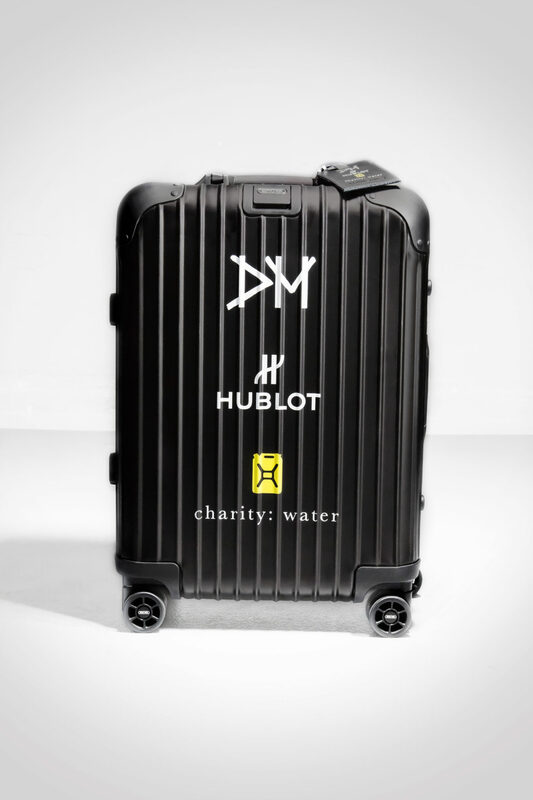 Depeche Mode and Hublot have actively supported charity since 2013, with their first partnership bringing safe, clean water to over 30,000 people in Nepal and Ethiopia. The current partnership aims to have an even greater impact, bringing clean water to an additional 50,000 people. Central to the collaboration in 2018 is the creation of a collection of 55 unique Big Bang Unico model (55 is the number of singles that Depeche Mode has released). Each of the watch’s features, on its dial, a disc that partially shows the image of the record cover it represents. The back of each watch features the entire cover of the single as well as the charity’s logo. The Roland JP-08 is a limited-edition synth module from the Roland Boutique series, paying homage to and recreating the sounds of the Roland Jupiter 8 synth, used by Depeche Mode throughout the years.